Home › Electronics › 3M Gold Privacy Filter For Apple Macbook Pro 15-Inch With Retina Display (Gpf..
3M Gold Privacy Filter For Apple Macbook Pro 15-Inch With Retina Display (Gpf.. 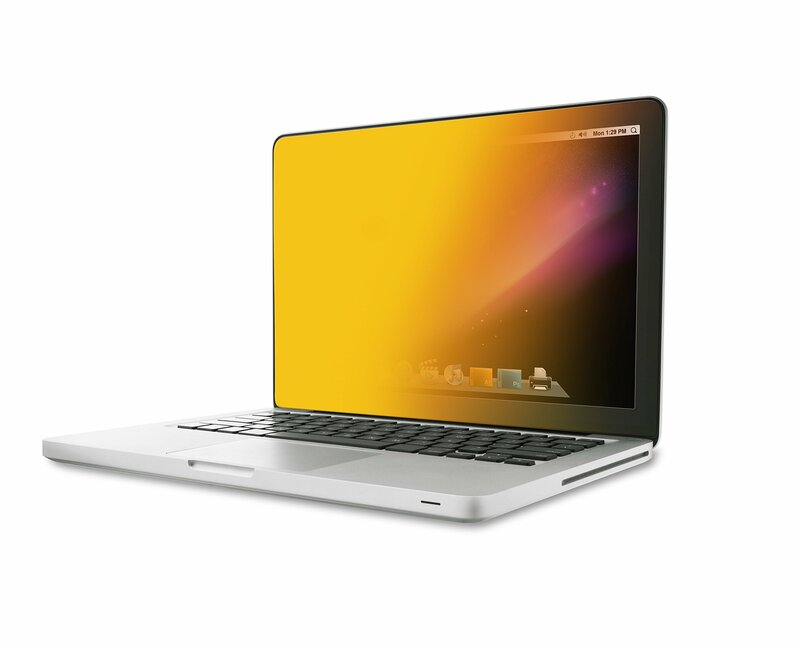 Size: 15-Inch | Color: Gold 3M Gold Privacy Filters keep confidential information private when working inpublic places. User sees clearly while people on either side see a vividgolden screen.